The emergence of B2B parts pricing solutions has caused a rebound in the implementation of pricing strategies. Coupled with a corporate focus on driving revenue, maximizing profits on parts is one way to meet demand. In service, balancing revenue growth and exceptional customer service, two sometimes divergent goals, has eluded many organizations when they look at spare parts management. 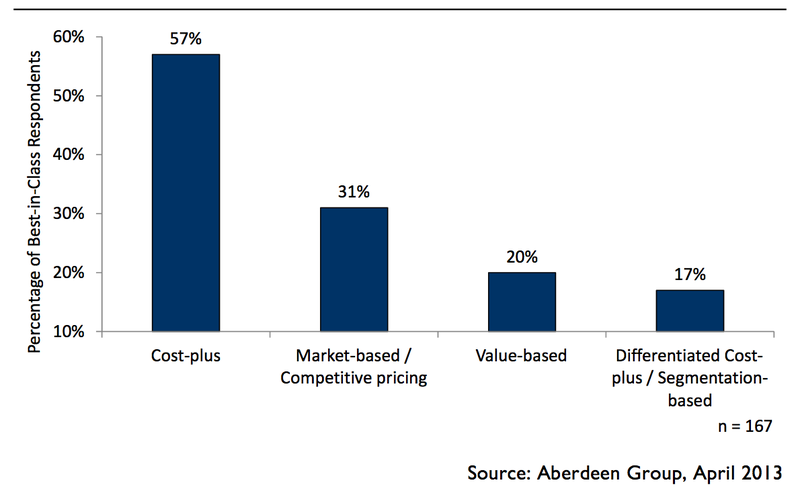 Many organizations struggle charging customers for traditional break / fix services, never mind unearth newer revenue streams from assets such as spare parts, as Aberdeen discussed in Service Parts Pricing Optimization report in January 2014. Price optimization is primarily concerned with supporting segmentation, modeling and forecasting requirements to identify and define optimal pricing strategies and project price recommendations. For service organizations, this takes advantage of three market factors: price alignment, competitive positioning, and price elasticity –to ensure parts are reacting to market shifts. In January and February 2014, Aberdeen surveyed 170 end-user service and manufacturing organizations in its State of the Service Market March 2014 report to understand the key trends in the service market. Among the organizations surveyed, 17% deployed a pricing optimization strategy. The findings revealed that a set of organizations utilizing a pricing strategy outpace all other firms in key measures such as service revenue, service cost, customer satisfaction, and net promoter score. As depicted above, establishing a parts pricing program helps companies excel in a number of areas. Specifically, while price optimization users are enjoying a 6% year-over-year improvement in average customer satisfaction, companies without this strategy see a mere 2% annual improvement. As a result of their success in being more responsive to client needs, price optimization users enjoy 4-times greater (8.0% vs. 2.0%) year-over-year improvement in Net Promoter Score (NPS), compared to other business. (NPS is a measure that indicates overall customer willingness to have repeat interactions with a business.) Improvement in this metric is crucial as it reflects organizational efficiency in handling customer needs promptly. What are the end results of these gains? While price optimization users are enjoying a 10% year-over-year improvement in average service revenue, companies without this strategy only see a 5% annual improvement. Companies with a price optimization strategy expect to see 2x greater profits than companies without this strategy. Furthermore, they improve their annual service cost year-over-year (5% vs. -1%, respectively). Parts pricing is a clear avenue to revenue. 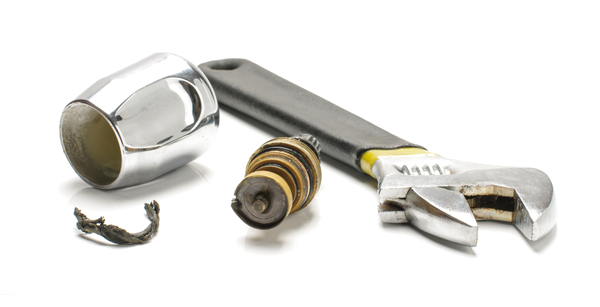 Pricing strategies for service parts is an immature discipline for many organizations, meaning there is an opportunity to maximize profits from this channel. Additionally, there are technology solutions in the space, ready for business. Ensure you have the right pricing solution, remembering that not every part will require the same pricing strategy. 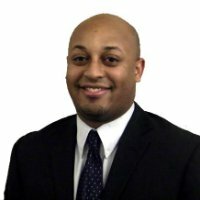 Focus on parts but don’t forget the customer. As companies more effectively price parts based on the value perceived by the customer, they ensure that low stock parts are priced high enough to maintain levels to support customers. Selling parts for additional revenue is a great opportunity for many businesses, but it must not come at the expense of timely customer support delivery. Look beyond the part for pricing. Competitive landscape and price elasticity are two other factors that should be taken into account, in addition to the cost of a part, when determining value. Organizations that understand this concept and build a strategy maximizing both the intrinsic and perceived value of parts to the customer will find new and lucrative revenues. Top-performing service organizations prove that the use of pricing strategies means organizations reap the benefits of increased revenue without neglecting customer requirements for timely and efficient service.